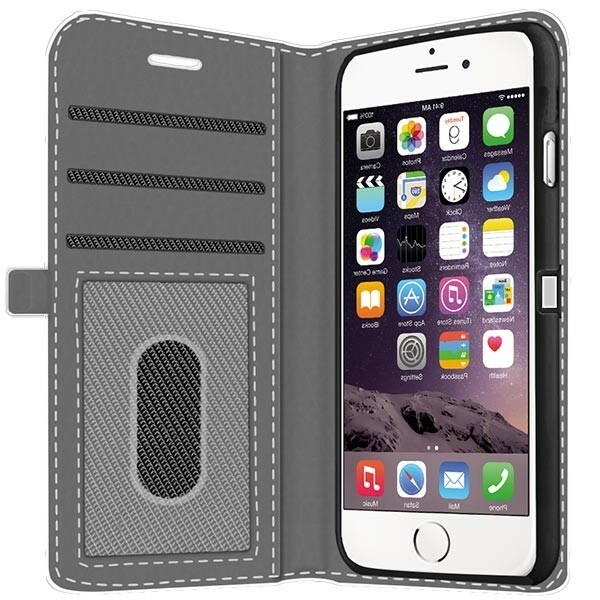 Designing a custom iPhone 6 wallet case is easy with our customizer, in just 3 steps you can have your new case being produced! 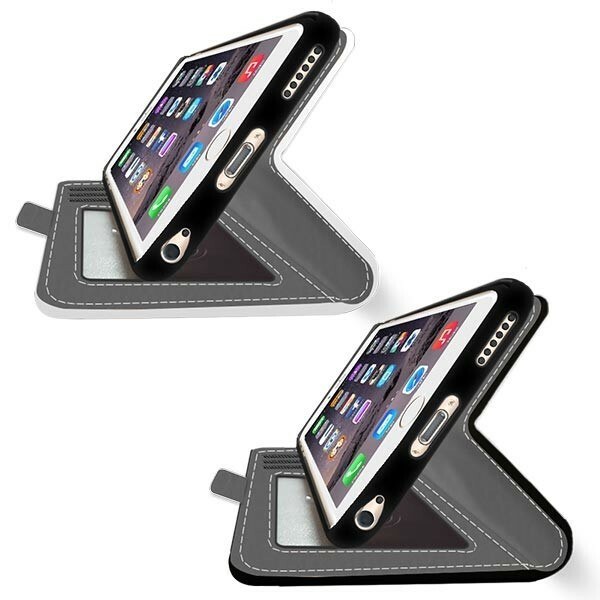 Adding a picture to create the perfect photo case has never been so easy, and of course, there is so much added protection with a good case. Why not create your own iPhone 6 case now?